Nov. 29, 2018—Researchers at Vanderbilt University Medical Center have identified a biomarker for insulin-producing beta cells. Their finding, reported this month in the journal Cell Metabolism, could lead to improved ways to study and treat diabetes.  Jan. 14, 2016—Researchers at Vanderbilt University Medical Center have received more than $11 million in new grant support aimed at slowing the growing burden of diabetes. Nov. 6, 2014—Vanderbilt University is part of a national effort to improve diabetes treatment by developing strategies for proliferating, regenerating and improving the function of insulin-producing beta cells in the pancreatic islets.